Cave Lake State Park is a year-round park that offers outstanding recreational opportunities. It features a 32-acre reservoir and provides excellent trout fishing, boating, swimming, hiking, camping and picnicking. The 4,500-acre park is at an elevation of 7,300 feet in the Schell Creek Range adjacent to the Humboldt National Forest. 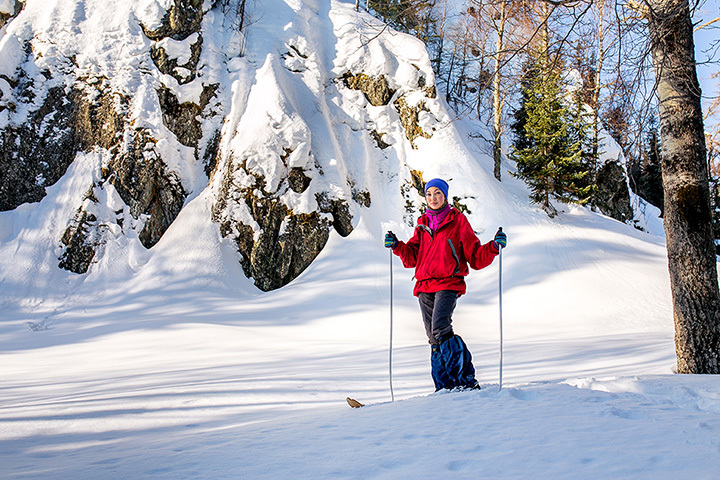 Winter activities include ice-skating, ice fishing and cross-country skiing. The park is eight miles south of Ely on U.S. 93, turning onto Success Summit road (State route 486) and continuing east for seven miles. Fishing is great at Cave Lake this year! On April 14, 2013, a fisherman caught a 14lb German Brown fish. The German Brown was caught on Power Bait from the shore around 3:00pm. Clay Combs caught on May 23, 2013 a 15 lb and 30 inches long German Brown.